JBS Services is a prime supplier of one of the largest selections of control systems and building automation field devices (including Invensys Niagara Workplace Tech) in the industry. From the tried and true pneumatic controls of yesteryear to the high tech digital sensors of today, we have what you are looking for. All our field devices are tied in closely with current software including the Invensys Niagara Workplace Tech and more. Due to our partnership with numerous reputable manufacturers such as Schneider Electric, Siebe and Invensys, we are able to offer our clientele some of the most innovative field devices out there. Please take a moment to browse through some of the devices that we offer including: valves, actuators, sensors, controls, software (such as the Invensys Niagara Workplace Tech) and more. 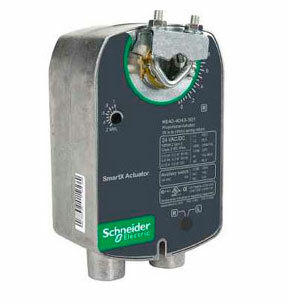 A reliable actuator is incredibly important to your system. 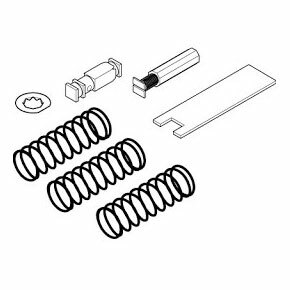 When purchasing with JBS Services you’re guaranteed top quality products from our well-known manufacturers. 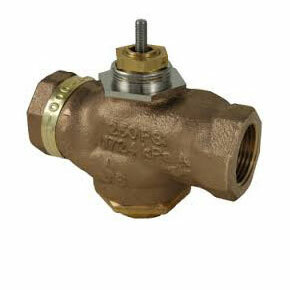 Responsible for flow capacity and regulation, utilizing a durable metal valve will make your system flow reliably. Our valves offer a variety of ports, coils and designs for a variety of applications. When buying your valves with JBS Services you’re guaranteed quality products with long lifespans and reliable energy savings. 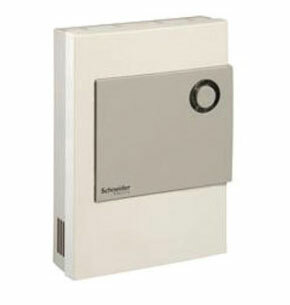 Make energy saving easier with a reliable sensor that is set to your preferences. Our sensors and transmitters monitor a variety of atmospheric levels so that your building runs at a comfortable level 24/7. Working with your system, our quality sensors will reliably signal the system and monitor your building to run at the exact levels you set it to. Every system requires some extra pieces to make it complete. At JBS Services we are your one-stop solution, and cover all the bases with our other items and accessories to complete your automation system.